Everybody who is anybody is seen at Jay Gatsby's glittering Long Island parties. Yet Gatsby himself is reserved, unknowable. He seems always to be watching and waiting, though no one knows what for. When he finally draws the beautiful Daisy Buchanan back into his orbit, he sets in motion a series of tragedies. 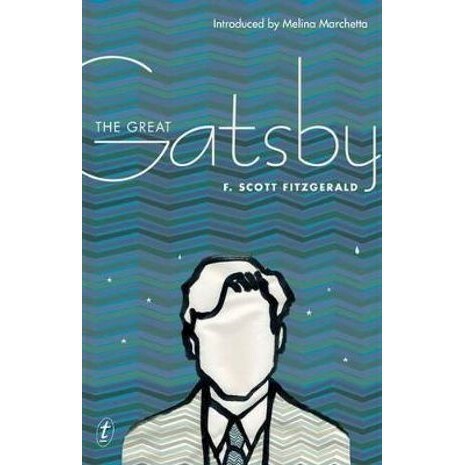 And F. Scott Fitzgerald gives us what many claim to be the greatest American novel - a crystalline portrait of society obsessed with status and wealth, and a doomed love story.